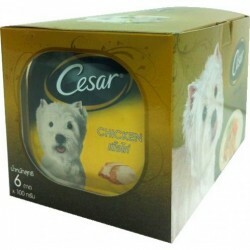 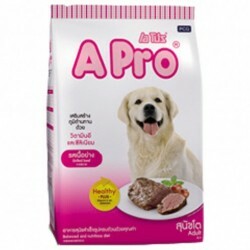 FOODS PET There are 28 products. 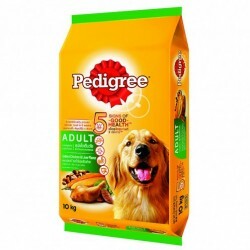 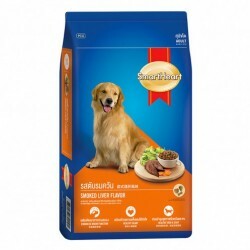 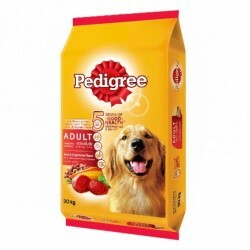 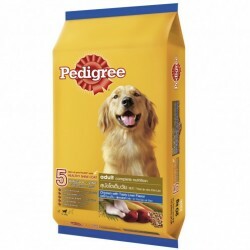 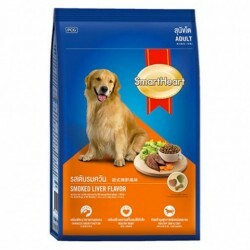 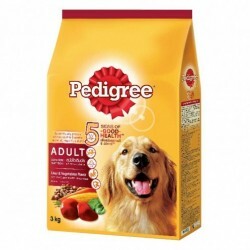 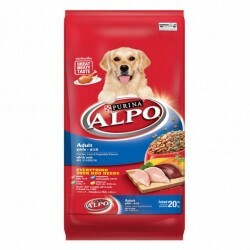 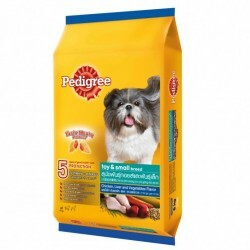 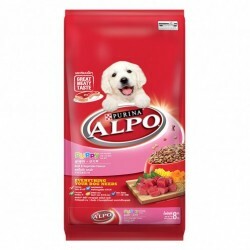 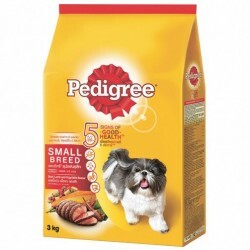 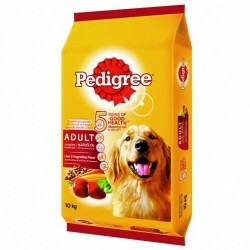 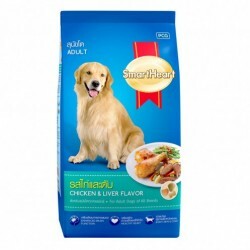 ALPO PUPPY 8 KG MEAT + VEGETABLES. 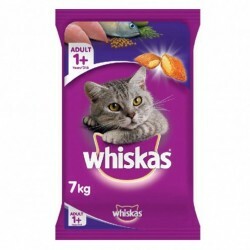 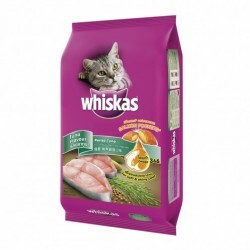 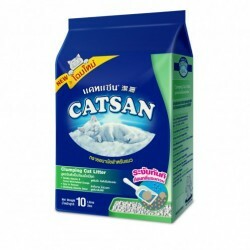 WHITSKAS MACKEREL FLAVOUR 7 KG.